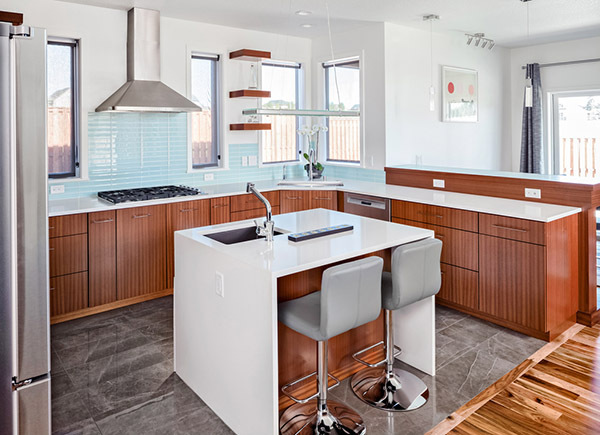 The kitchen island is part of the open-concept kitchen design evolution; first included in kitchen layouts to increase storage and work area of the open-plan kitchen, it is now often central to the overall kitchen design. 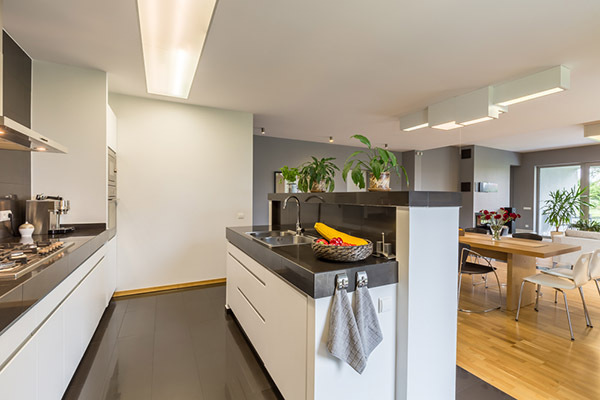 From lighting to seating, this practical addition to the open-plan kitchen has seen trends come and go, and continues to evolve to better suit our modern lifestyles. A moveable kitchen island epitomises versatility and practicality; moving it closer to the work area of the kitchen for convenient food preparation or moving it further into the living space for dining or even homework. 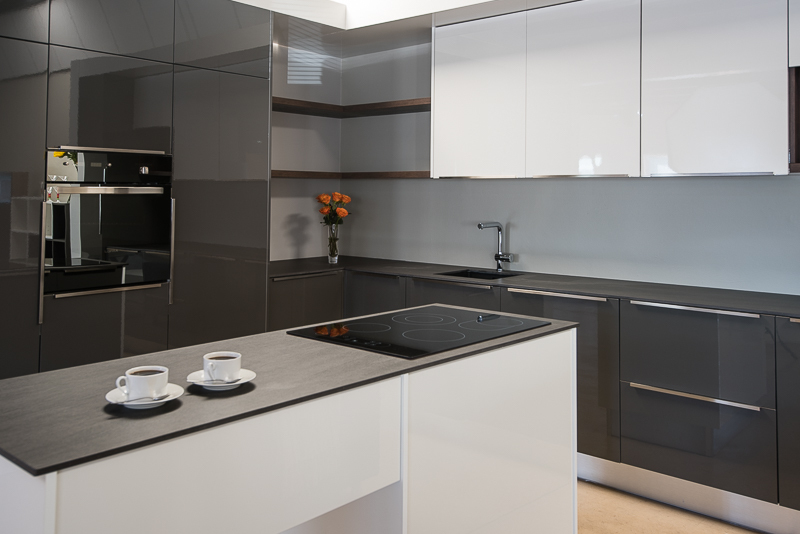 One of the greatest concerns about open-plan kitchen design is having mess on display in the living area, by designing your kitchen island to have split levels you can hide wash-up and food prep areas from view when sitting in the dining and living areas. The kitchen island is not reserved for large kitchens only, compact kitchen design is enhanced by adding a separate, practical island for dining or simply to enable the chef to face the living area while preparing meals. Kitchen islands with built-in stove tops, grills, etc. are hot right now. Think bigger than simply kitchen technology though; make it grand central by adding power points, network points and charging stations for computer, mobile phones and other technology. 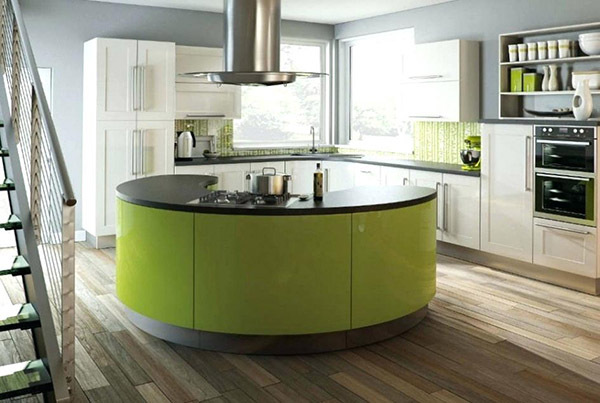 Your imagination is your only limitation when it comes to kitchen island design; from circles to horseshoes, the kitchen island can be molded to complement and work with your kitchen layout. 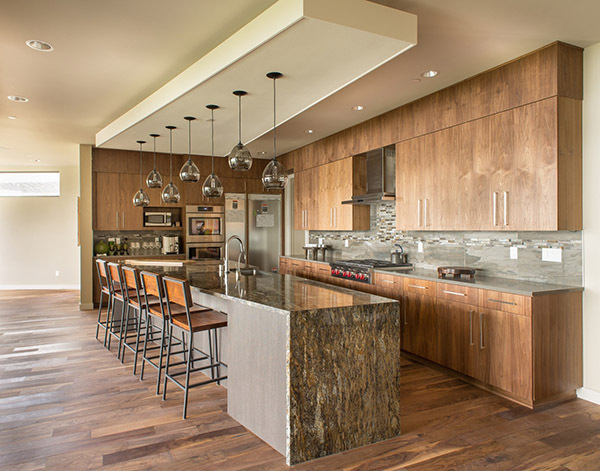 Nothing says luxury like a waterfall countertop on your kitchen island, and there is a material for all budgets.